Regency Financial & Insurance Services is a trading style of Regency FIC Limited which is authorised and regulated by the Financial Conduct Authority (FCA). Our Financial Services Register number is 301926. Our permitted business is introducing, advising, arranging, dealing as agent, assisting in the administration and performance of general insurance contracts and credit broking in relation to insurance instalment facilities. Typically, our role is to advise you and, after we have assessed your needs, to provide you with a personal recommendation explaining why the insurance product recommended best meets your requirement. Where we can offer the availability of an instalment facility in order to pay the insurance premium by regular payments, we do not offer advice or make personal recommendations in relation to this, but we may ask some questions to narrow down the selection of options available; you will then need to make your own choice about how to proceed. 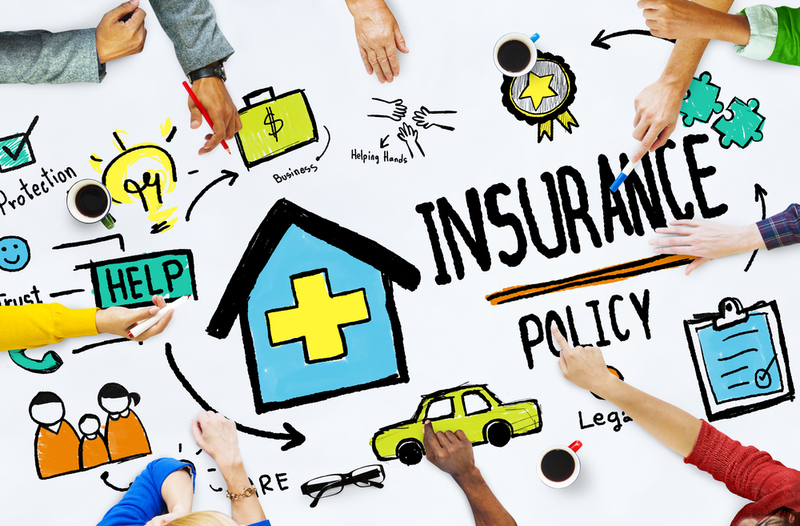  We select motor insurance, commercial vehicle insurance, home insurance, commercial and residential landlord insurance and business insurance products from a fair and personal analysis of the market. from a limited number of insurers, rather than on the basis of a fair and personal analysis of the market. Please see a full list of insurers we deal with below. JMI, Collingwood, Bollington, TFP Schemes, Lloyds Market, Vasek, Plum, Aqua, inet3 and USURE, Chapman & Stacey. When dealing with your complaint, we will follow our complaint handling procedures; a summary of these procedures is available on request. If you are still not satisfied, you may be entitled to refer the matter to the Financial Ombudsman Service (FOS). For further information you can visit the FOS website www.financial-ombudsman.org.uk.  Any commission we receive will be paid by the insurer or product provider from the insurance premium.  Any commission we receive from the premium finance provider will be paid from the finance repayment. or attempted fraud, use of threatening or abusive behaviour or language, or intimidation or bullying of our staff or suppliers. You must check all details on any proposal form or Statement of Facts and pay attention to any declaration you may be asked to sign. It is important that you read all insurance documents issued to you and ensure that you are aware of the cover, limits and other terms that apply. Particular attention must be paid to any warranties and conditions as failure to comply with them could invalidate your policy or mean that claims may not be paid. In your dealings with us you may provide us with information that may include data that is known as personal data. Where we process personal data, we comply with statutory data processing requirements as set out by the Data Protection Act 2018. The personal data we will collect will include information relating to your name, address, date of birth (and) contact details. We will process your personal data to allow us to provide you with our services as your insurance broker in quoting for, arranging and administering your insurances (and in arranging insurance premium finance where applicable). Your personal data will also be used to manage future communications between ourselves. We, and premium finance companies may use public and personal data from a variety of sources including credit reference agencies and other organisations. The information is used to help tailor a price, to ascertain the most appropriate payment options for you and to help prevent fraud. Any credit reference search will appear on your credit report whether or not your application proceeds. If you have any questions about this or any other matter, please do not hesitate to contact us.